Tehran Times – DOHA, Iran international left back Ehsan Haji Safi wrote his name into his nation’s history book when he made his 100th international appearance. 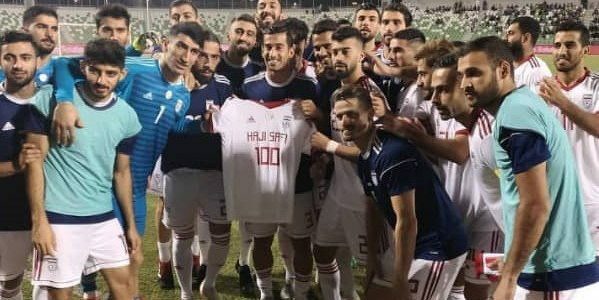 Haji Safi reached this landmark against Trinidad and Tobago and celebrated his 100th appearance Tuesday night in Doha, Qatar, where Team Melli drew 1-1 with Venezuela in a friendly match. On 25 May 2008, Haji Safi made his debut in a friendly game against Zambia. 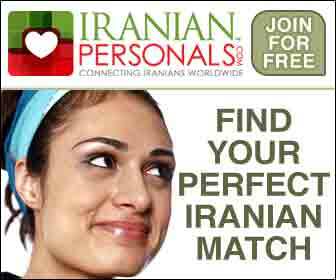 He shone in his debut with two brilliant assists in Iran’s 3–2 win at Azadi Stadium. On 2 June, he then played in Iran’s 2010 FIFA World Cup qualification against the United Arab Emirates at home. His first international goal was against Qatar in the 2008 West Asian Football Federation Championship, when Iran went on to win 6–1. In March 2014, he was assigned as captain for the first time in his 57th national cap against Kuwait. Haji Safi has represented Iran in two AFC Asian Cups (2011, 2015) and two FIFA World Cups (2014, 2018). The 28-year-old player will most likely be a member of Iran national football team in the 2019 AFC Asian Cup. Haji Safi, who currently plays for Iranian club Tractor Sazi, has scored six goals for Team Melli.